Ebony + Ivory = perfect harmony. It's as simple as that. Be it blues, jazz or pop, the keys always seal the deal, elevating songs to timeless masterpieces. And where would R&B stand without the magic of proper keyboard sounds?! 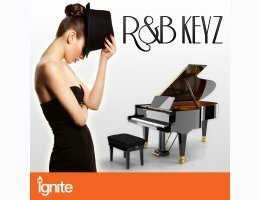 That's why we give you: R&B Keyz! From masters such as R.Kelly, D'Angelo or Usher to songstresses like Beyoncé, Brandy or the lady who even goes by the name of Alicia Keys: There is no better way to give a great piece of songwriting that everlasting edge than with a canvas of smooth, warm and embracing keyboard sounds – whether they be from the classic grand piano or electronic. R&B Keyz seriously has it all: A wholesome 400+ mb of keyboard sounds, motifs and loops that have been exclusively hand-crafted, recorded and mastered for this brand new sound pack from the trusted house of Prime Loops. Acoustic pianos ranging from small units to the grand pianos, giving you a „Ballad Intro“ as well as an „End Of The Day“ motif. Electric piano sounds in great multitude, from toy pianos to that big old Fender Rhodes. And Synth keys, from arpeggios to gated echoes, giving your production that space-age wide angle. It will serve as no surprise to Prime Loops customers that the whole of R&B Keyz comes in several major and minor keys and different tempos, as well as pre-formatted for most modern music soft- and hardware, turning the tiniest bedroom production unit into a powerhouse for power ballads – and best of all: with absolutely no royalty strings attached! 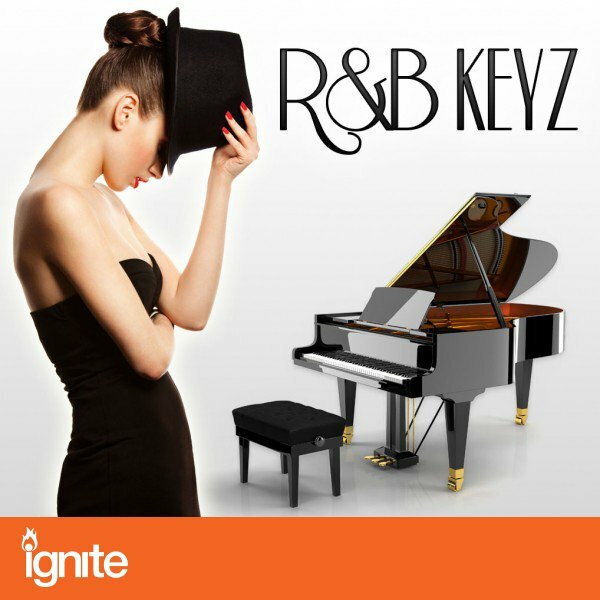 So, whether you want to give your tracks a little grandezza or provide the next singing sensation with a beautiful backdrop – R&B Keyz is the one that’s got the perfect harmony!